We love to celebrate with fun and creative ideas that mix natural and sustainable practices with organic and natural treats and ideas. 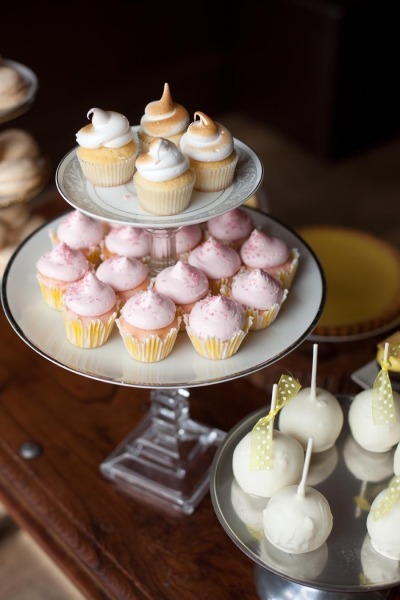 From the perfect dessert bar, candy buffet or snack station with fun organic cotton candy, organic popcorn or marshmallows on a fashion shoot, branding or launch party, get creative with photo shoots, wedding, pool, outdoor theater or party, gender reveal, baby shower or special event or surprise. Provide branded organic cotton candy packages, set up a natural snack bar or dessert station for your corporate, fashion shoot, branding or wedding party as well as special events. Plan the perfect way to surprise your friend or guests with a gender reveal dessert bar or candy buffet to remember. Arrange and set up a themed natural snack station for your pool or outdoor theme party with great timeless and sustainable decor and guest favors.